ABSOLUTELY CHARMING VINTAGE HOME ON BEAUTIFUL DEEP LOT W/RAV INE VIEWS. FABULOUS LOCATION STEPS FROM TOWN, TRAIN, SCHOOL S AND PARK AVE. BEACH. FRESHLY DECORATED, METICULOUSLY MAIN TAINED. A RARE FINE! 299 Park Avenue East Highland Park, Illinois 60035 is a single family property, which sold for $540,000. 299 Park Avenue East has 3 bedroom(s) and 2 bath(s). 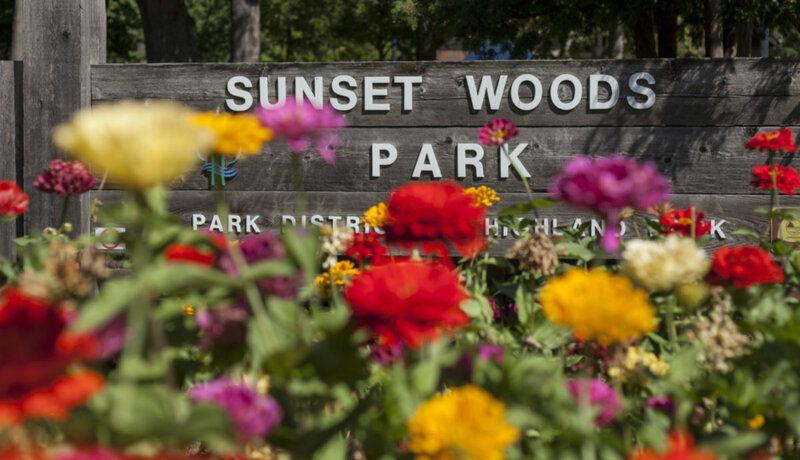 Want to learn more about 299 Park Avenue East Highland Park, Illinois 60035? Contact an @properties agent to request more info.